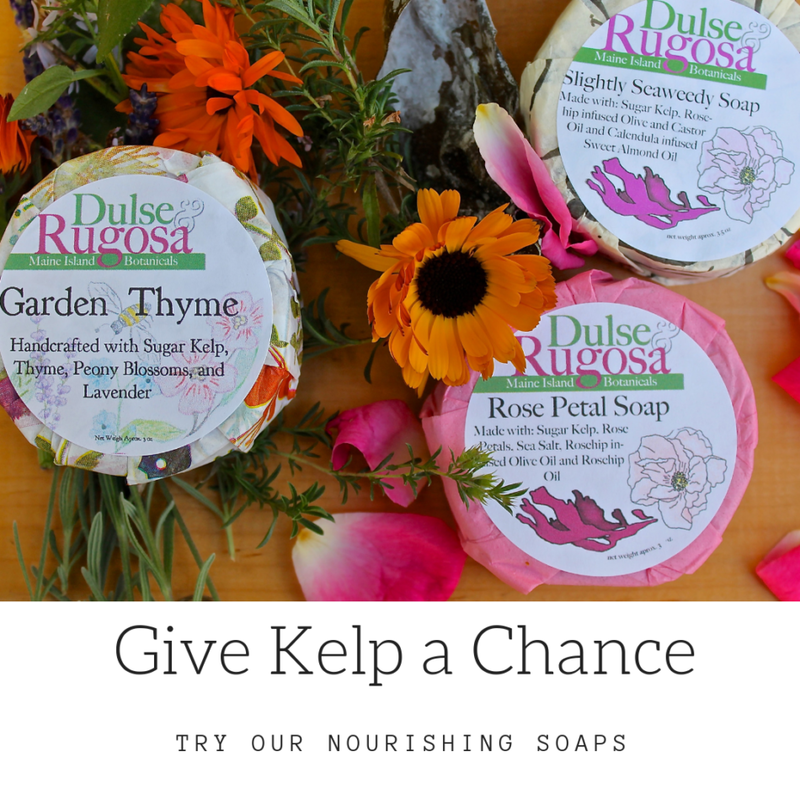 Dulse & Rugosa was started from love of place. Years ago when my daughter was little we were the only year round residents on remote Gotts Island. This is an island with no ferry, roads and only solar electricity. In fact, I believe we have and still use one of the first solar panels available. Back then- before internet and cell phones, we were disconnected from the mainland. 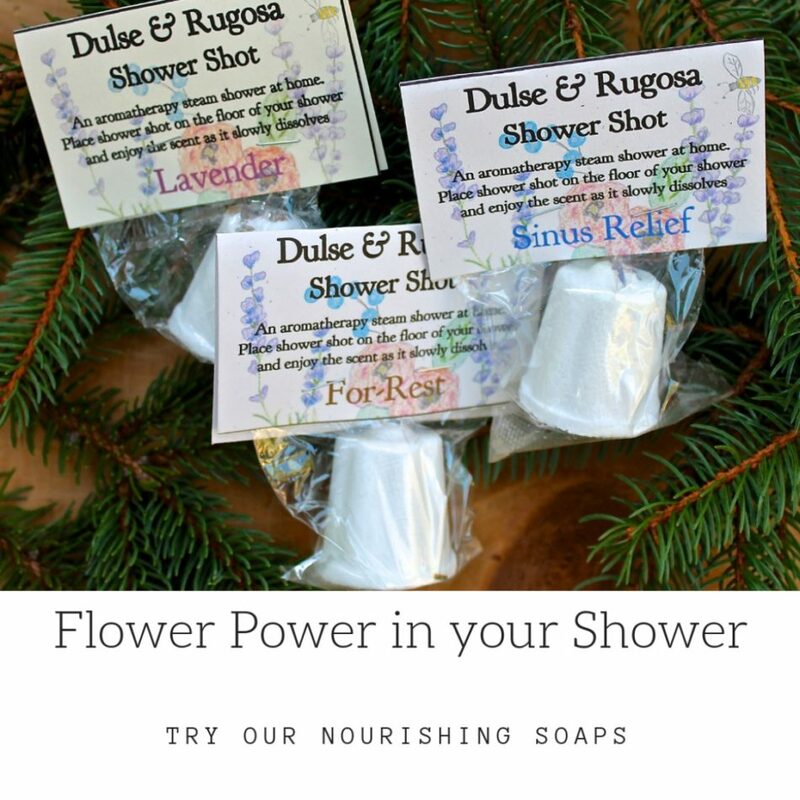 A business like ours, that grows or wild harvested botanicals from sea and shore could not be successful because marketing opportunities were very limited. Today with all our interconnectedness our business and our island can survive. I discovered the power of seaweed originally because I struggled with a chronically itchy scalp since my high school days. I tried everything to find a solution including doctors and a wide variety of medicated shampoos. Nothing worked. 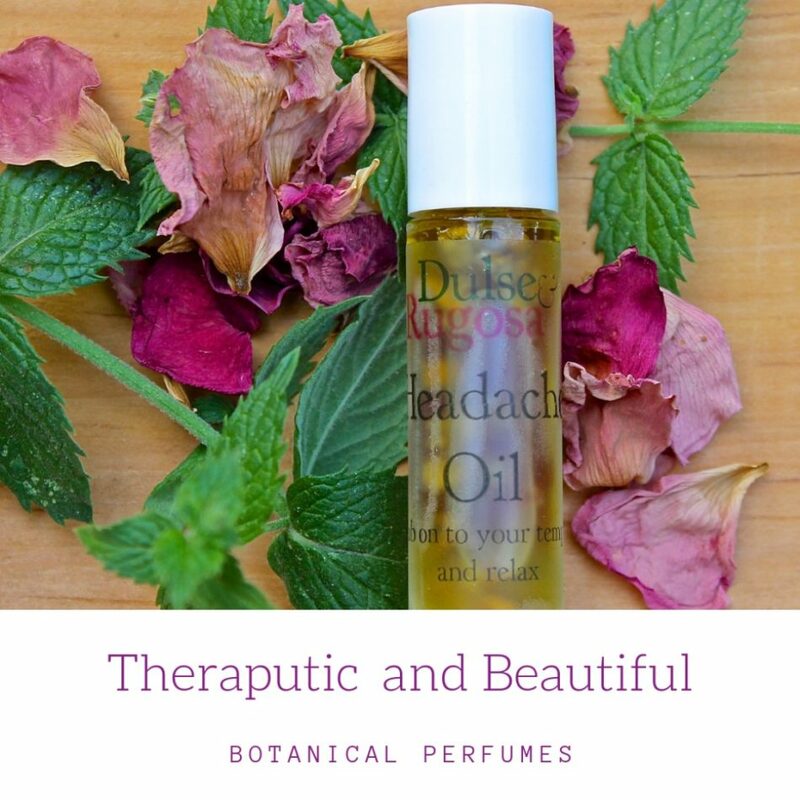 I began experimenting with natural ingredients and it was seaweed to the rescue. That’s how our shampoo bars began. Since our early days we’ve become aware of the problem of plastic pollution in our oceans. Finding solutions to this problem is now a cornerstone of our business. It’s our mission to make, pack and ship as zero waste and plastic free as possible. 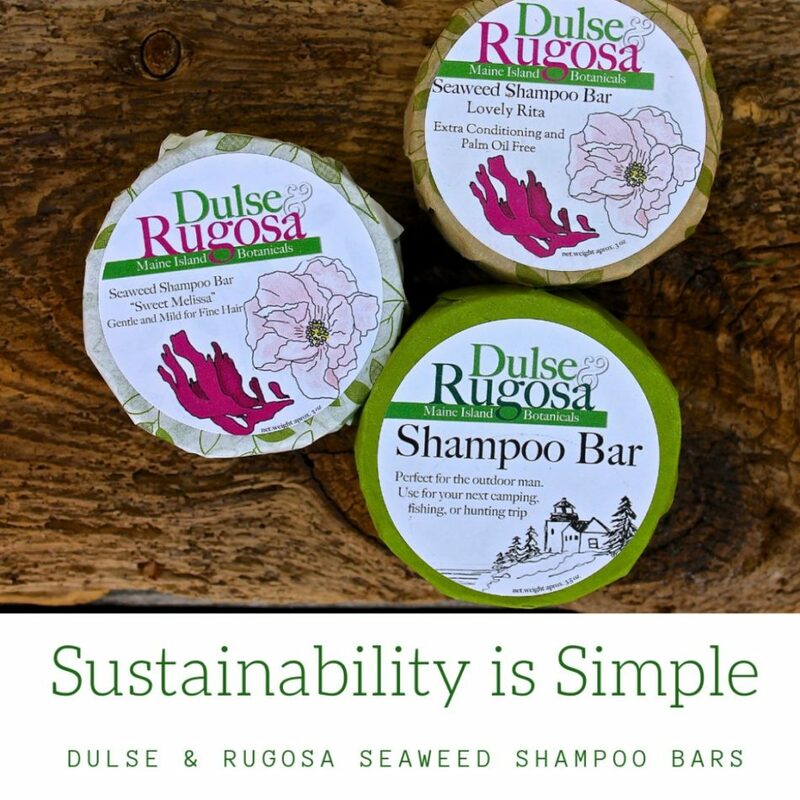 Dulse & Rugosa, island infused skincare from the rocky coast of Maine.